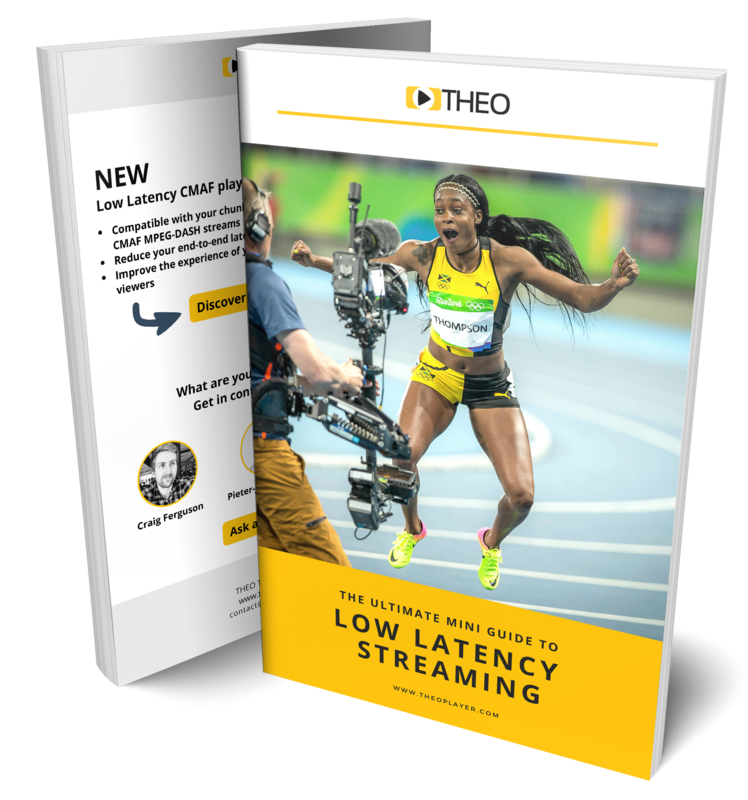 With the upcoming olympics, low latency is currently the talk of the town in the video industry. Is your infrastructure ready for the next decade of video streaming? 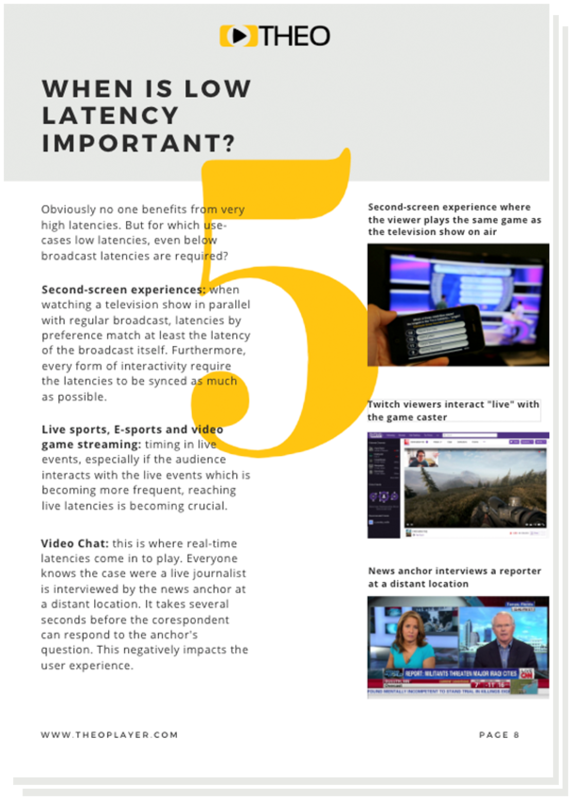 What is low latency? Where does it come from? What are the quick wins, on my infrastructure, to lower latency? What are streaming protocols and their relationship to low latency? 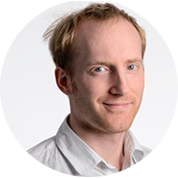 “Low Latency is an end-to-end story. If one component is not configured properly, the advantages won’t be as big as they could be.